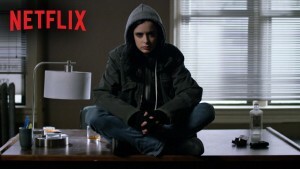 So, what do you think of “Jessica Jones”? Guys. This weekend I got a puppy. Her name is Margot and she is a 2.5 pound pomchi rescue from North Carolina. She is a little nervous to be in a new place, cries whenever I leave the room, and is not yet big enough for a walk outside. But Margot is undoutbedly the love of my life. That was an entirely gratuitous way to explain this: I have barely left my apartment this weekend. In fact, as of the time of my writing Sunday night, I have not left my apartment in 26 hours except to take out the trash. So, this weekend was the perfect time to binge on Netflix’s new Jessica Jones, based on the eponymous Marvel character. Jones, played by Krysten Ritter, is a superhero working as a PI; she can lift cars but gets further on her smarts than her strength. She’s funny, messy, and very guarded: from the first episode we know, through flashbacks to a terrible man, that she’s a trauma survivor. In short, she’s the superhero Margot and I have been waiting for. So, did you all watch? What did you think? Comment away! Happy Monday! In case you were feeling too good about the start of the week, here’s some news sure to put a cloud in your blue sky: CBS decided to pass on a pilot for a Nancy Drew TV show starring megababe Sarah Shahi. Why? 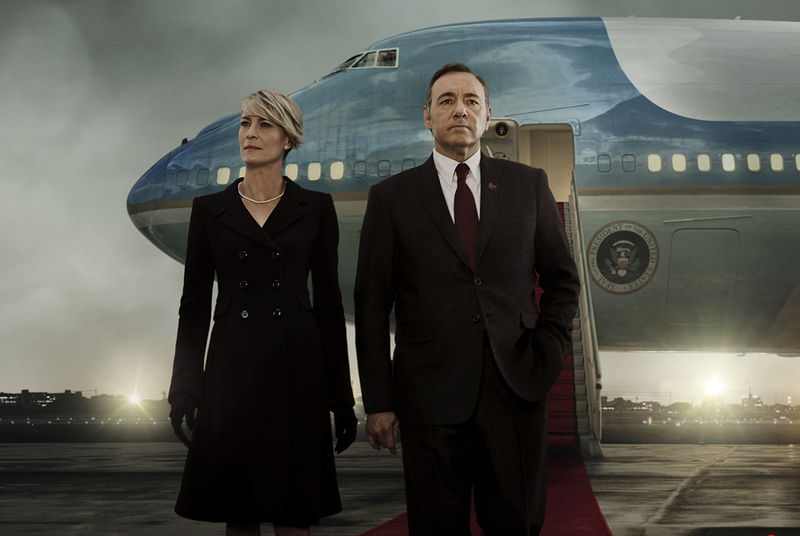 Because the show “skewed too female,” according to Deadline Hollywood. What does that mean? Too many women liked it, and since we only make up most of the country, our support isn’t worth the trouble? 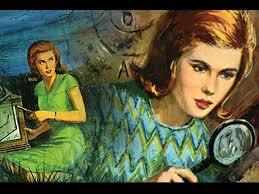 Nancy Drew is, herself, too much of a woman? 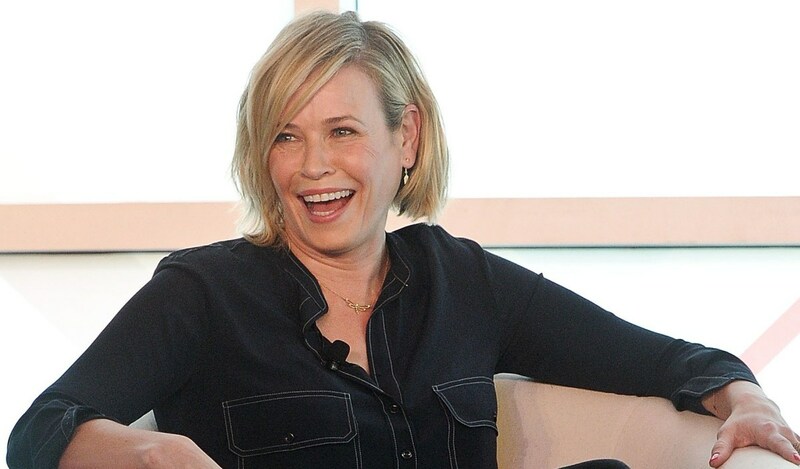 It’s difficult to keep up with what Netflix puts out these days, but in case you missed it, Chelsea Handler stars in a new, four part docu-series called Chelsea Does, which follows her as she explores four topics: marriage, Silicon Valley, racism, and drugs. Each episode is made up of interviews, round table discussions, and Handler’s musings. The third episode is titled Chelsea Does Racism and, though Handler unsurprisingly steps in it a few times, I actually think the most important element of the show is what it misses: the existence of systemic racism.